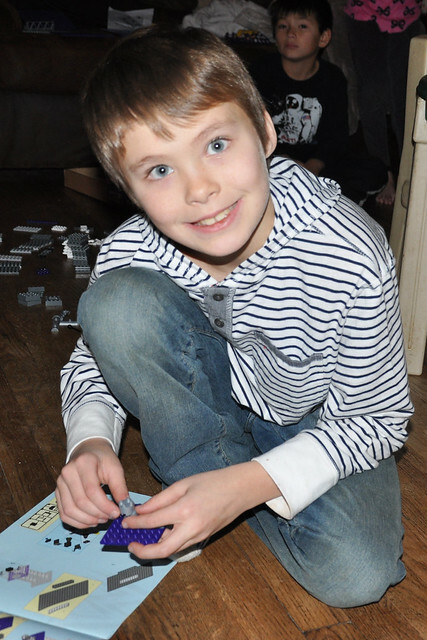 On Saturday, the boy who made me a mom turned 10 years old! 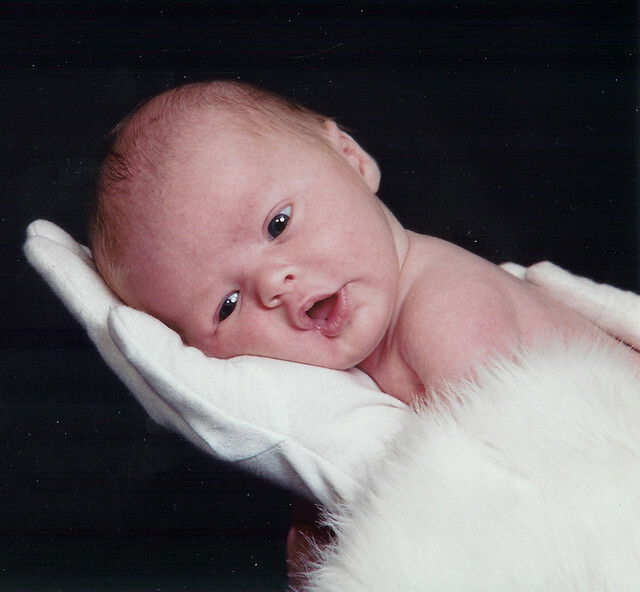 I honestly can't believe an entire decade has passed since he was born, but it feels like he has been with us forever. Dylan came into the world a month early, at a time we needed some joy in our lives. I wanted a girl so badly, but when I heard the words "It's a BOY!" and heard his first cry, I immediately fell in love with him. He was the most beautiful thing I had ever seen. Bringing him home and taking care of him felt natural. The transition into parenthood was seamless. My fondest memory is from our first morning home from the hospital. Dylan woke up at dawn to eat, and I brought him into the living room to feed him. The sun was just beginning to rise and at that moment, the first snow of the season began falling. The world was so quiet, peaceful, and beautiful, and I was so in love with the little miracle in my arms. 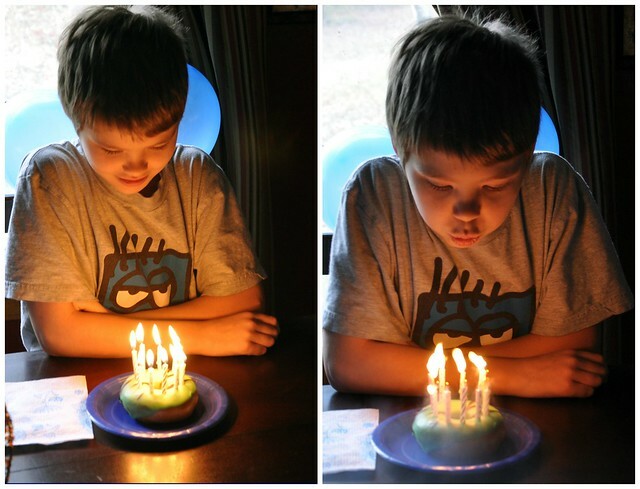 I remember thinking that 10 years felt like it was ages away, but I blinked, and he turned 10. Dylan is a beautiful person, inside and out. 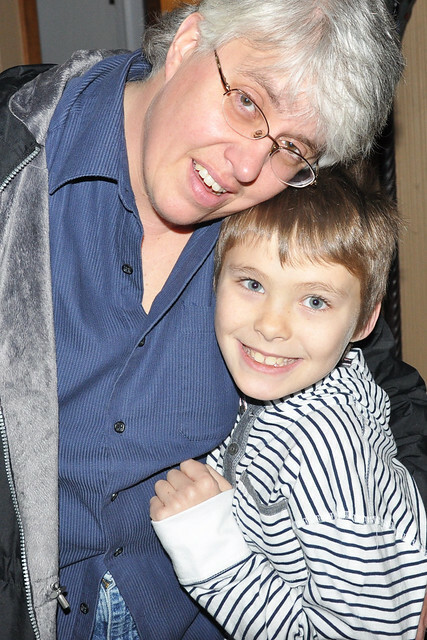 He has always been a loving, compassionate, kind, friendly, and polite kid. He loves his family fiercely and is extremely loyal to his friends. He genuinely cares about people and greets everyone he passes. He always holds doors open for others, and loves to help people in need. Every teacher he had raves about how sweet and polite he is. He still hugs and kisses me when the bus pulls up, and doesn't care what others think. 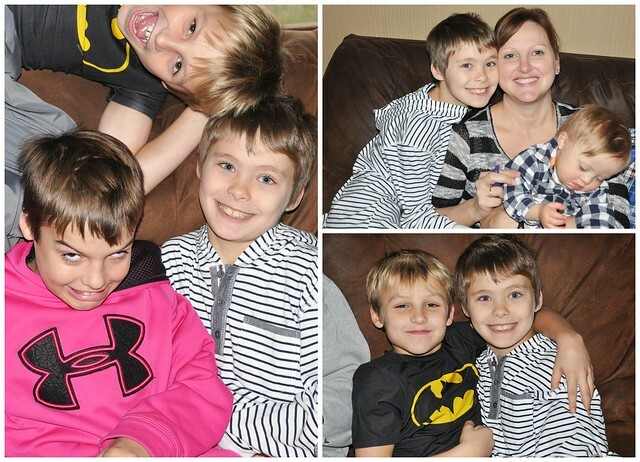 He is a wonderful big brother, and an amazing son. 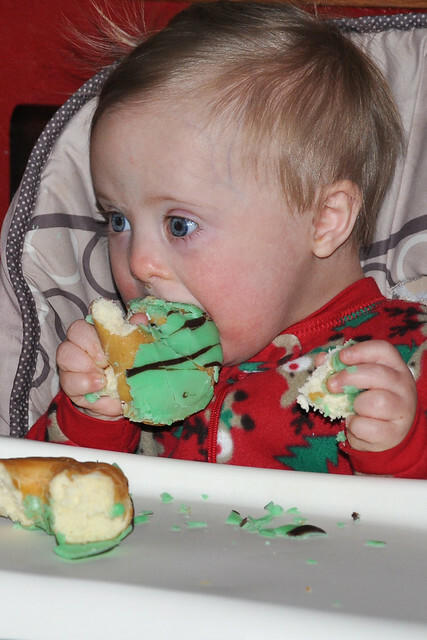 This double digit birthday was bittersweet. 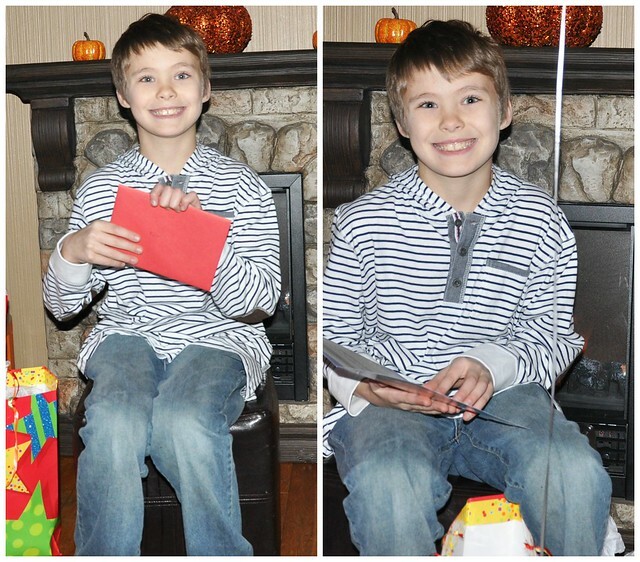 Dylan's growing up so quickly, and I admit, I cried several times throughout the day! 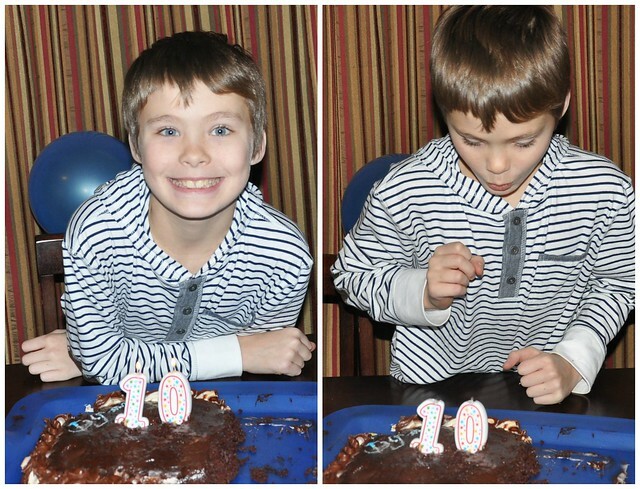 That being said, it was a wonderful day devoted to celebrating our sweet boy's 10th Birthday!!! 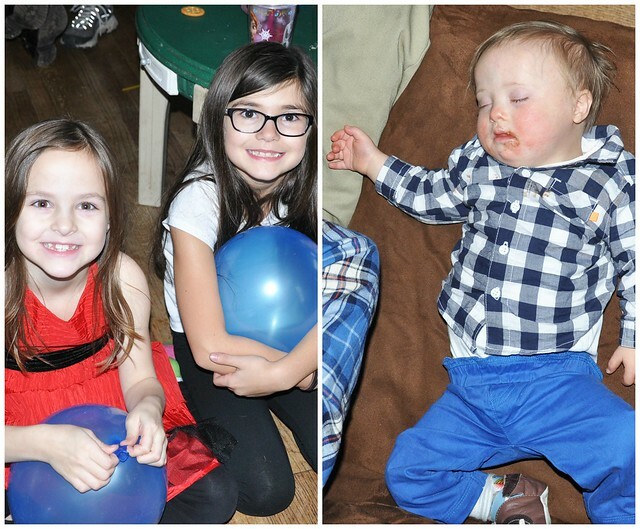 Lexie slept over in the boys' room the night before, so they woke up to a roomful of balloons. Dylan and Lexie were so excited that it was Dylan's birthday! Soon after, Lily joined in the fun! Donuts for breakfast are a family tradition. I just may have sent Grant to the store at 1 AM because I forgot donuts (and balloons, napkins, plates, and a card)! Singing happy birthday first thing in the morning is important to us. After breakfast, we let Dylan open his presents. 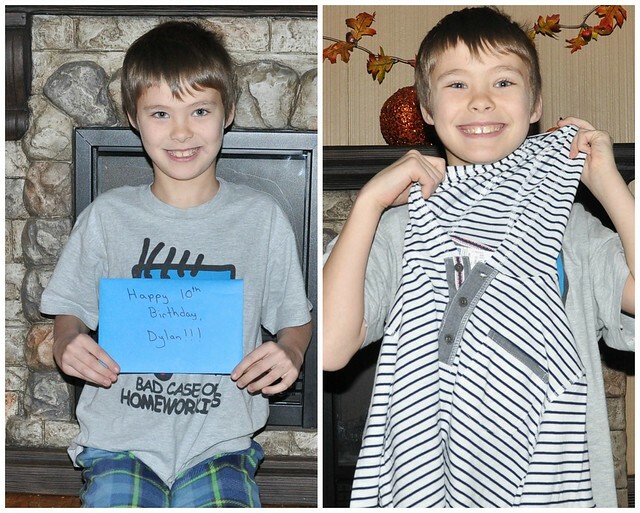 He opened his card and his new birthday shirt first. Next was a gift from each sibling. 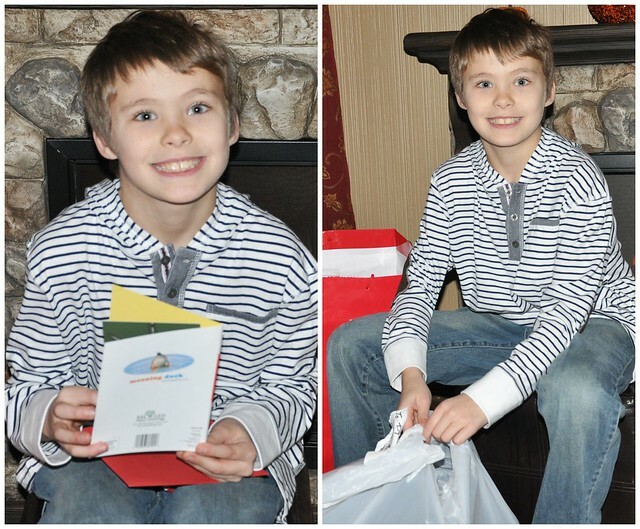 Finally, he opened up his gift from Grant and I. 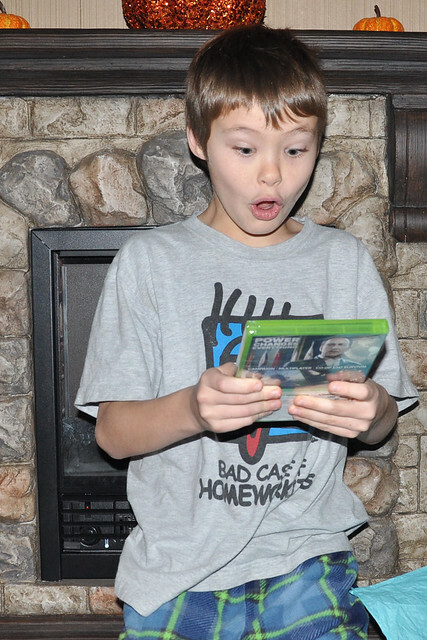 Obviously, something he never expected to get! 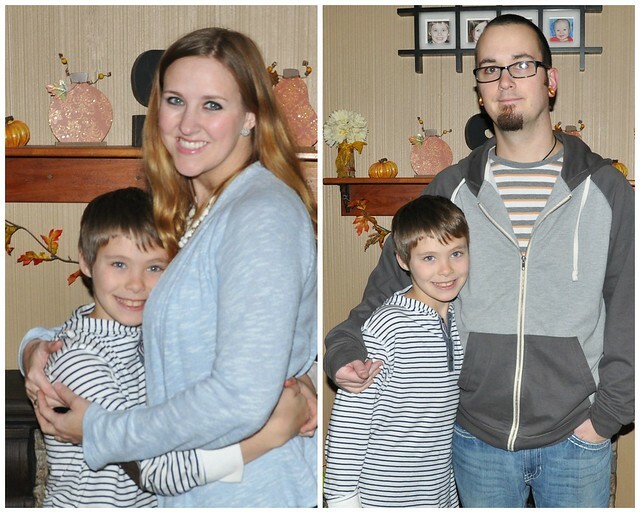 We only had a little bit of time before his family birthday party began. 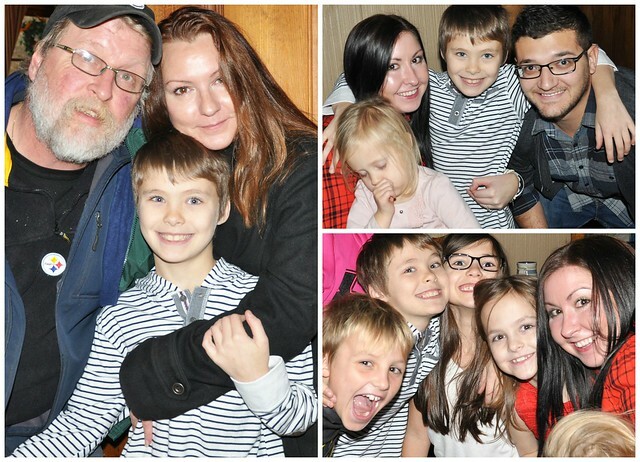 We had a great time celebrating with our immediate family! The cake made me laugh this year! It's tradition for my mom to make every birthday cake. The kids look forward to it every year! 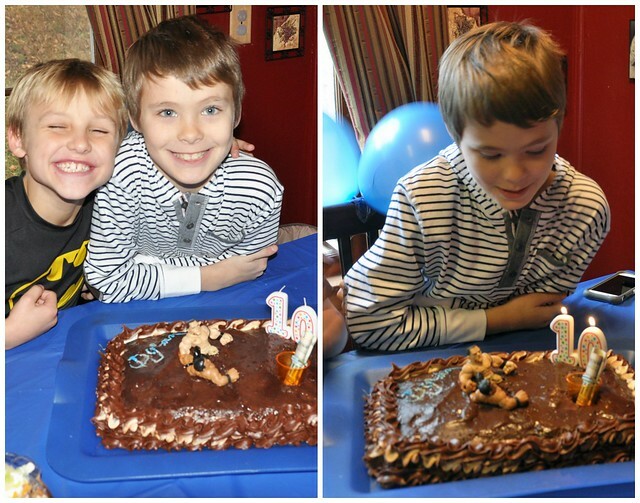 Dylan is into WWE and requested a wrestling cake. My mom, who only had daughters, interpreted that as mud wrestling. She created a mud ring by filling the cake with chocolate pudding, and sunk the WWE figures into the mud. It was funny, and the cake was absolutely delicious. This was the first year we didn't have any leftovers at the end of the day! 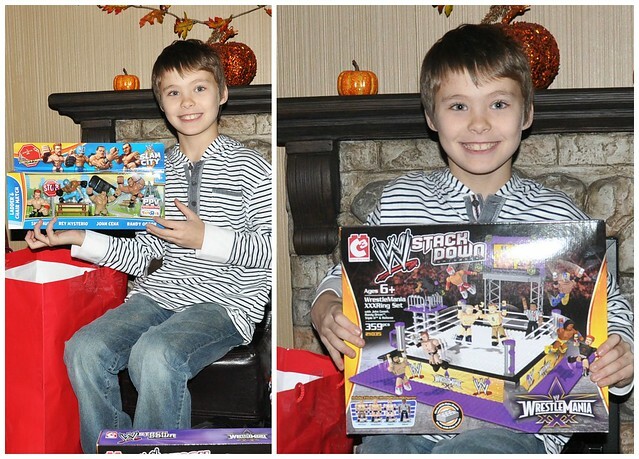 Dylan was thrilled with his gifts this year. He is always so thankful for every present he receives. 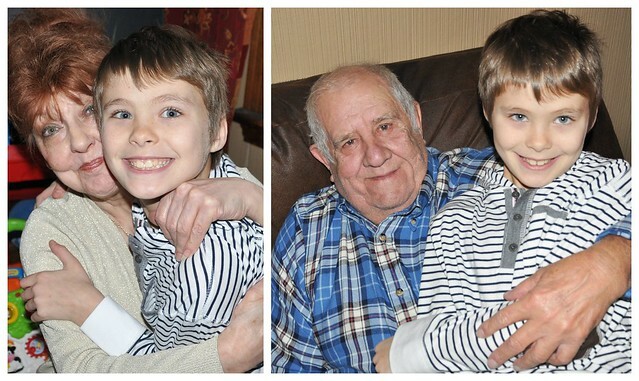 He was also happy to spend the day with the people he loves most! Nina and Papa, he loves his Kindle Fire HD! 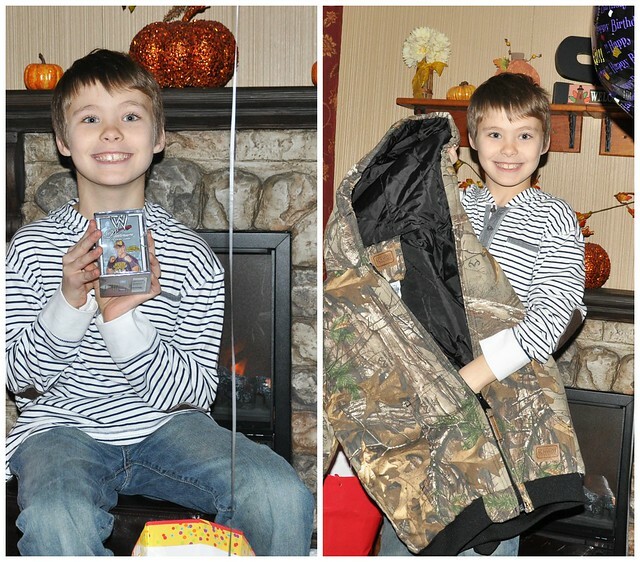 Mawnaw, he loves his hoodie, Call of Duty building set, and wrestling cards. He built the set that day and is wearing his hoodie today! 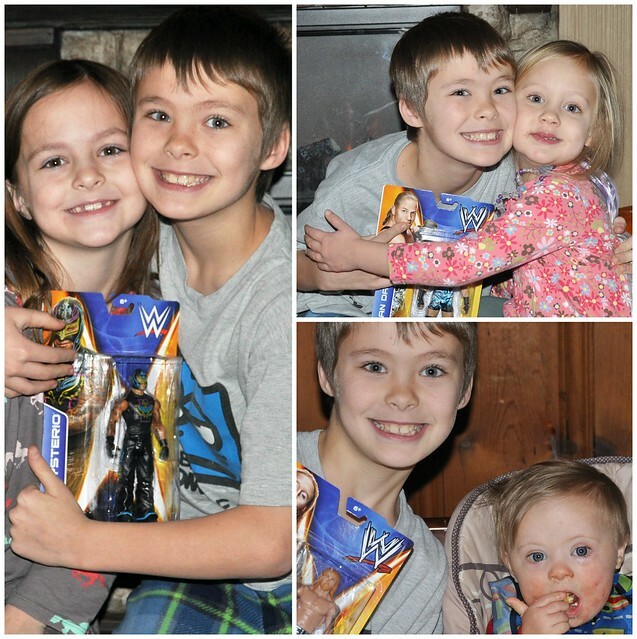 Thank you for the wrestling toys, Aunt Annie, Uncle Daryl, Brady, and Brandon! They're a huge hit! He's so excited about buying new books, Aunt Pam! Thank you! Aunt Sis, Uncle Mack, Michelle, Ryan, and Aubrey, thank you for the money and gift card. He is saving up for something big! It was a busy afternoon, full of fun! After everybody left, we headed out for Dylan's birthday dinner. Unfortunately, we had a change of plans. Dylan was so excited to go to his favorite restaurant for dinner, but there was an hour wait. There was no way we could keep Liam and Lily occupied for an hour, in a tiny lobby, so he had to pick another place. 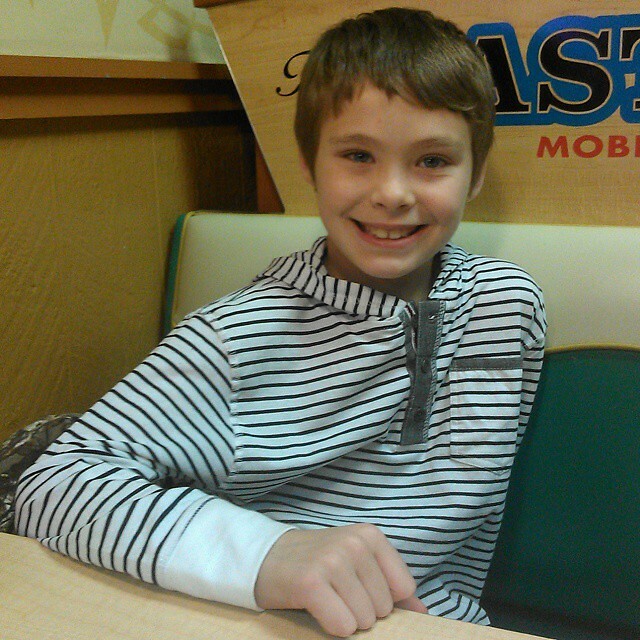 We ended up at Long John Silver's, and promised Dylan we would go back to his favorite restaurant next month. He was bummed at first, but bounced back quickly! That evening, some friends stopped by to wish Dylan a happy birthday. We pulled out the cake remnants, and sang to Dylan one more time! 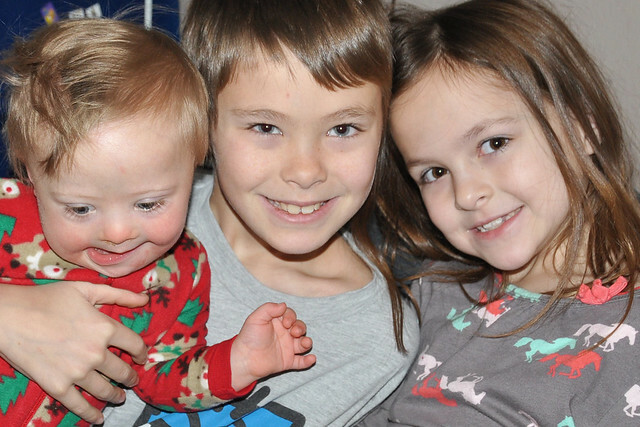 Dylan's best friend, Jack, spent the night, and Lexie's cousin, Aubrey, slept over, too. The four of them joined up for a midnight Lego building session! 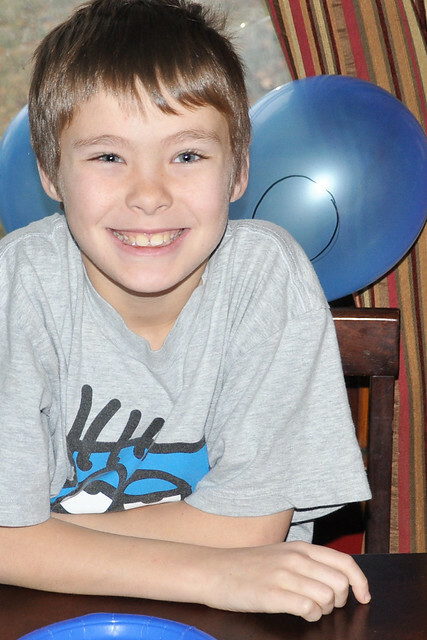 I honestly can't believe my baby boy is TEN!!! We love him so much! 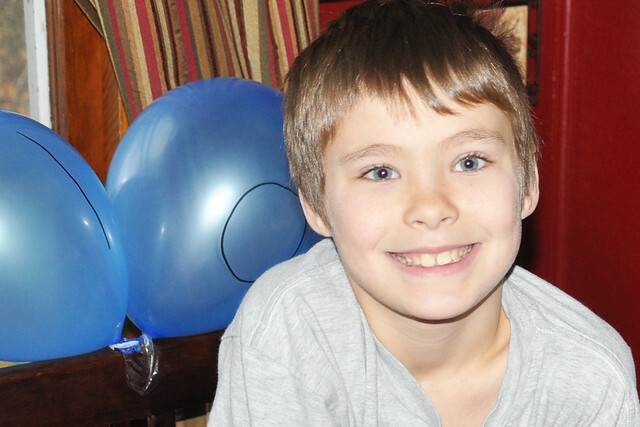 Dylan had a wonderful 10th Birthday! He deserved it! I recently came across your blog and have been so blessed by it! You seem like such a down to earth and loving family! 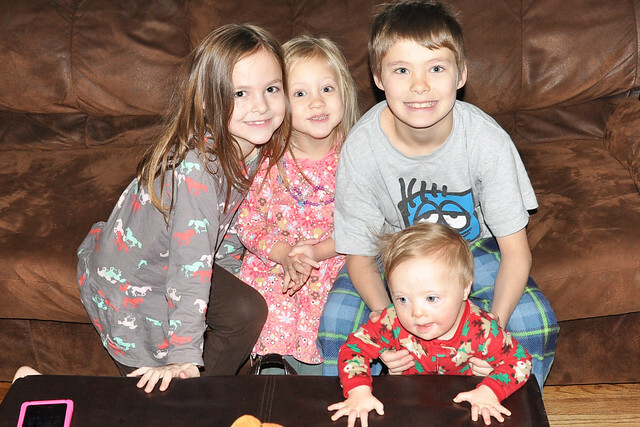 We have four kiddos also and our oldest is 8, then 8, then 5 and our sweet soon to be three year old who has Cerebral Palsy. 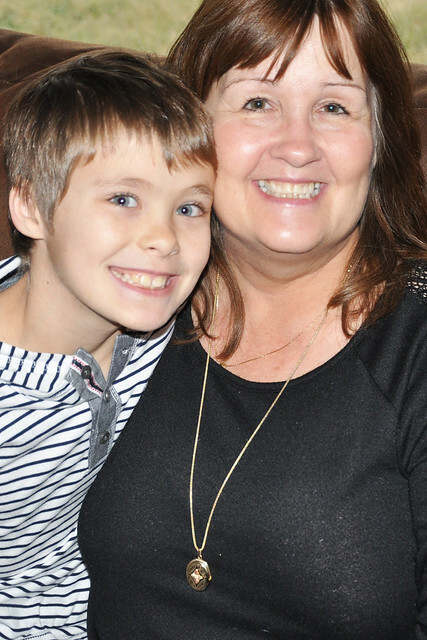 Being his mama has made me a better person and he has taught us so much! Thanks for being real and sharing your story! Thank you so much! Yes, he sure does!